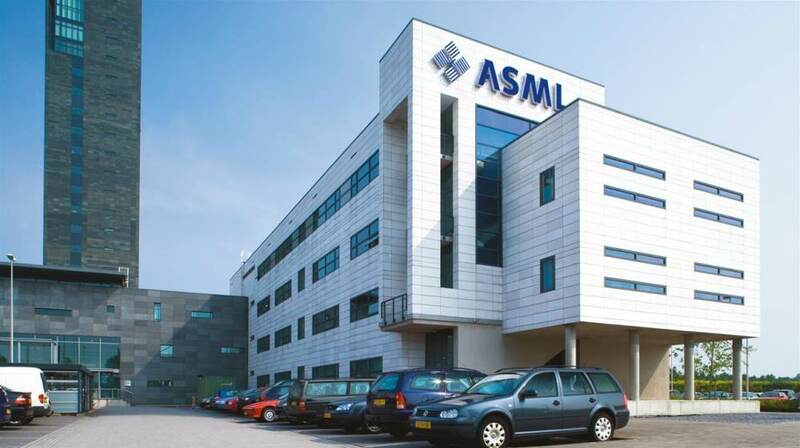 ASML made nearly EUR1 billion less turnover in the first quarter of this year than in the last quarter of 2018. The EUR2.2 billion turnover was, however, higher than expected in the first quarter. That had to do with an extra EUV machine that was shipped. The net profit for the Veldhoven chip machine manufacturer came out on nearly EUR350 million. In the last quarter of 2018, ASML recorded their highest turnover ever: EUR3.1 billion. That those numbers would not be achieved at the beginning of 2019, was already expected. 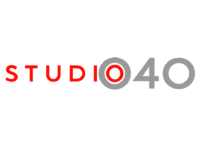 Sales should increase to around EUR2.5 billion in the current quarter, as predicted. The company is looking ahead with hope to the rest of the year. This is because there is more and more demand for ASML’s latest EUV machines. Next articleCan robot teachers work?